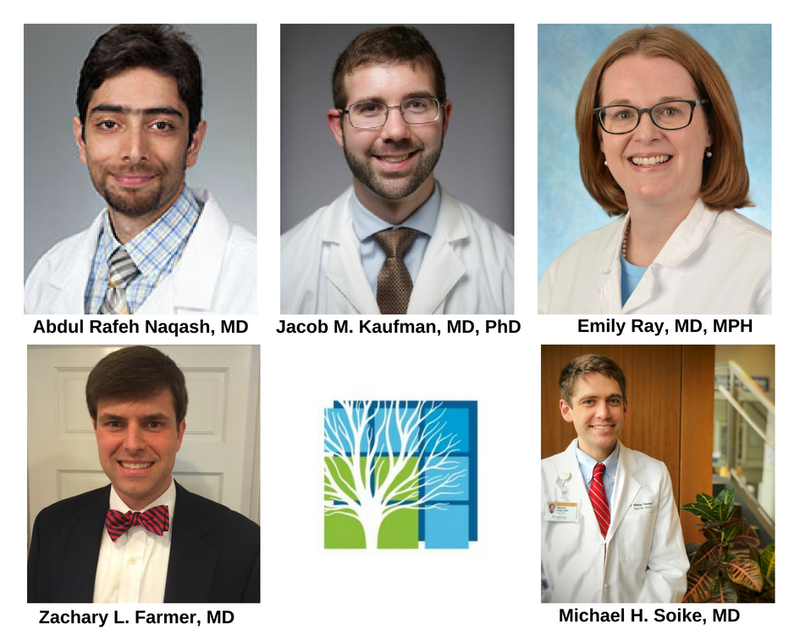 August 9, 2018 (NORTH CAROLINA) - The Lung Cancer Initiative of North Carolina (LCI) is pleased to announce the recipients of the 2018-2019 Lung Cancer Research Fellowship Grant. Each grantee will receive $25,000 and is selected based on the measurable impact of their proposal and commitment to the lung cancer field. Each fellow will present his or her work at the LCI Annual Meeting on February 24, 2019. Annually, lung cancer claims more lives in the US than any other cancer and more than breast, colon and prostate cancers combined, and yet it also remains greatly underfunded. Since 2008, LCI has funded more than $1.6 million in lung cancer research.